Could this boost her line's profile to Yeezy-like heights? 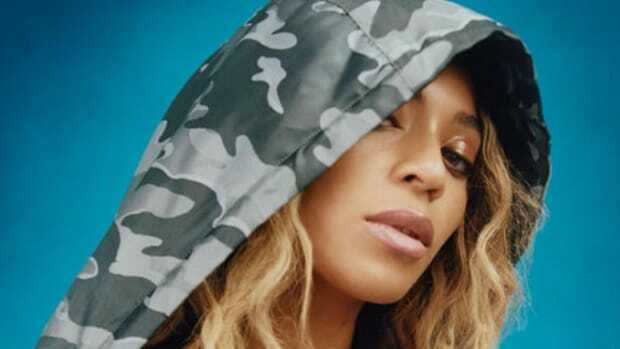 After buying Ivy Park back from Topshop in late 2018, Beyoncé announced on Thursday that she will be relaunching her activewear brand with a new partner: Adidas. 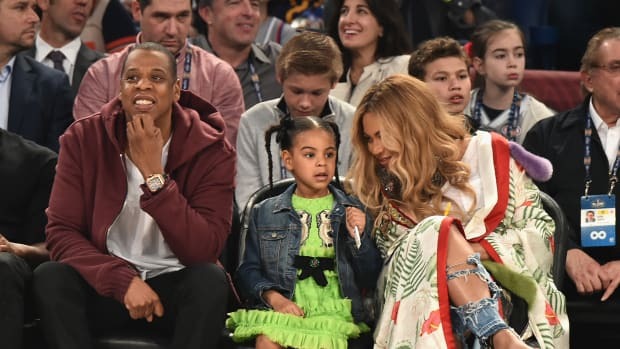 "This is the partnership of a lifetime for me," says Beyoncé in a release. "Adidas has had tremendous success in pushing creative boundaries. We share a philosophy that puts creativity, growth and social responsibility at the forefront of business. I look forward to re-launching and expanding Ivy Park on a truly global scale with a proven, dynamic leader." 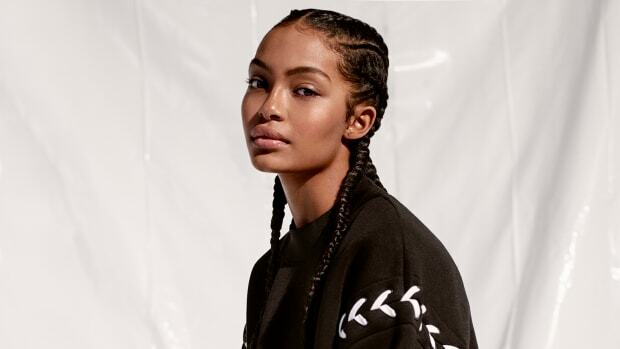 Though there are few details available yet about what the relaunch will entail, the release shares that Beyoncé and Adidas see themselves as aligned around the values of "women in leadership, shared ownership, empowerment and collaboration." Beyoncé will officially serve as a creative partner for Adidas and will be developing signature footwear and apparel in that capacity. Could the Adidas partnership do for Beyoncé what it did for Kanye West and Yeezy, helping her create a brand as iconic as she herself is? Only time will tell. For now, though, it&apos;s an understandingly exciting partnership for both involved parties. 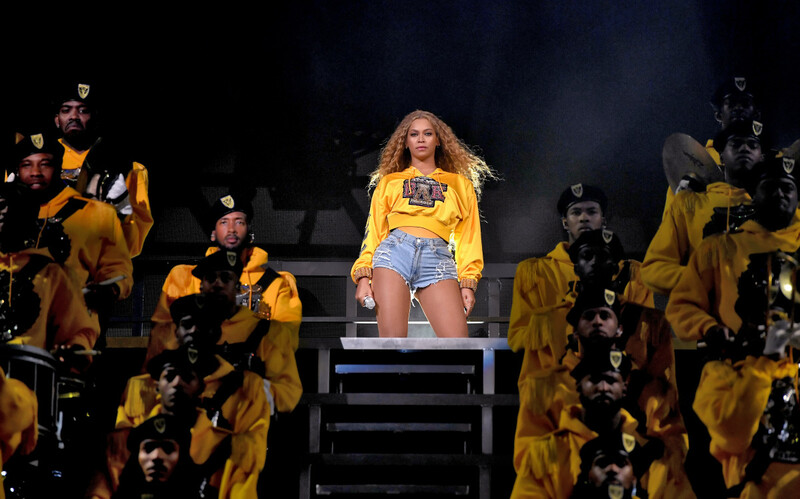 "Beyoncé is an iconic creator but also a proven business leader, and together, we have the ability to inspire change and empower the next generation of creators," said Adidas executive Eric Liedtke. The name was surprisingly not inspired by Blue Ivy.